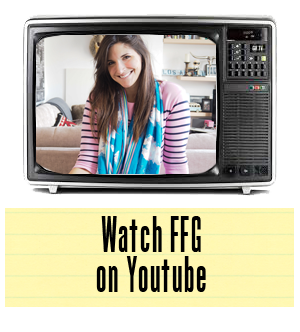 FFG's 12 days of Christmas Giveaway Day One! 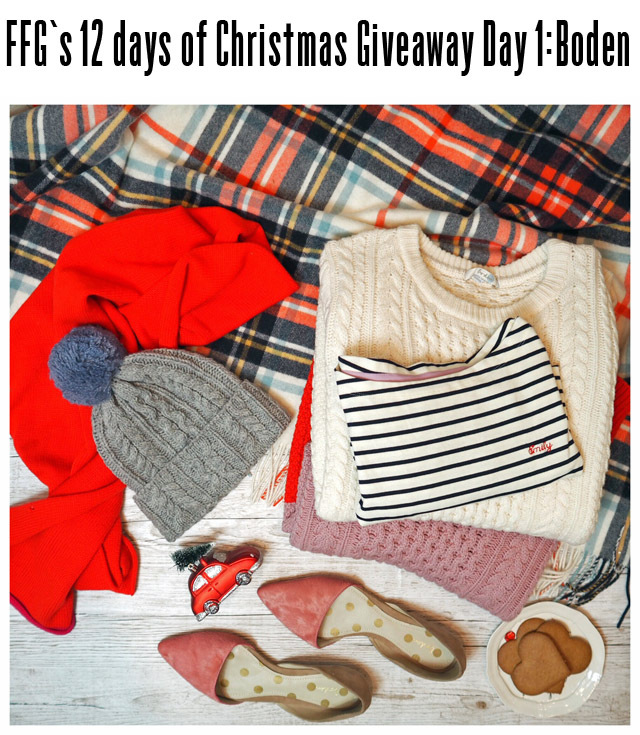 We are kicking off the 12 days of Christmas Giveaways on FFG with a brand that is near and dear to my heart- Boden. And this one's a good one, lovelies! Boden are giving one FFG reader a chance to win a Christmas day ensemble. Whether you are in for spending the big day in your pajamas, or are looking for a more dressy ensemble (can you say sequins? ), you'll receive a gift certificate to the tune of £250 to spend as you choose. Only I feel I must warn you. The offering is good at the moment, very good! So how to win? Click on over to Instagram right now and get yourself stuck in. It's easy peasy. A follow, a comment and you could be sorted for some seriously stylish pieces for the holiday! But, make sure you enter before 10pm GMT as the competition is only open for 14 hours. I will then announce the winner and we're off to day two of the twelve. Time flies when we're doing giveaways, eh? 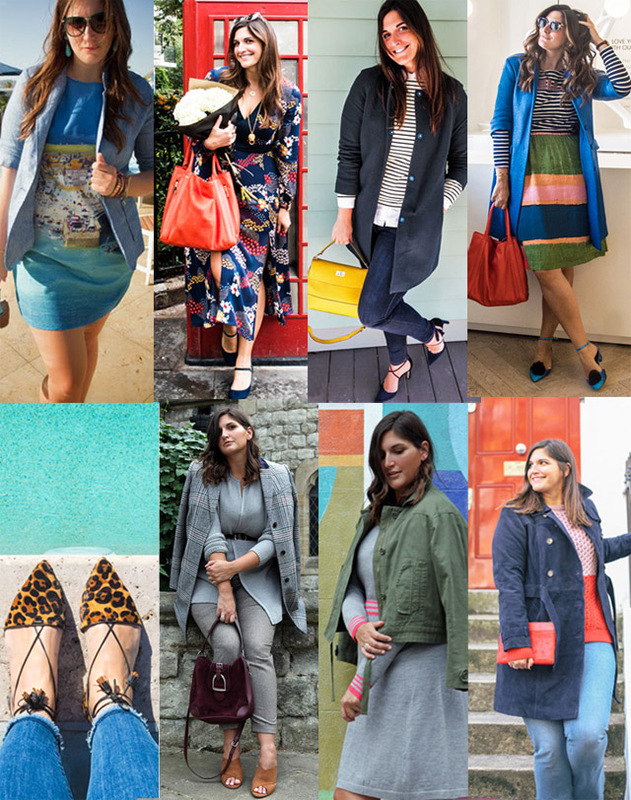 Before I leave you, I just wanted to have a quick look back at a year in Boden. I ended up looking back tonight over the style updates I've done on FFG and noticed that Boden actually featured in over two dozen outfits on FFG. The proof of love is in the style pudding, as they say. Ok, no one actually says that, but you get the point. It's all just to say that I couldn't be happier to be passing on the style love this morning with this wonderful giveaway. Best of luck!